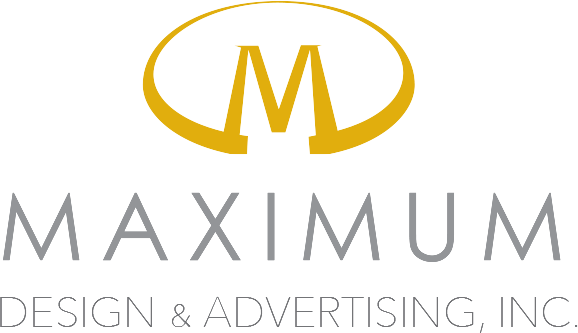 This exciting event will be held on Saturday, October 6, 2018 from 5:00-8:00pm on the waterfront at MarineMax, Wrightsville Beach. The festival will celebrate the island’s diverse and delicious fare on and around the beach with over 30 local cuisine, beer and wine tasting booths. Celebrity judges will rate the dishes with a “Best in Show”, “Best Savory” and “Best Sweet” dishes and participants will select the“People’s Choice” award. NEW this year, patrons will vote on the “Best Beer” and “Best Wine”. • 40% towards the Weekend Meals on Wheels program. The mission of this non-profit organization is to ensure provision of nutritious meals and social contact to senior and disabled persons on weekends and other days not covered by the weekday Home Delivered Meals program in New Hanover County. • 60% will go towards various island organizations and projects including: Wrightsville Beach Sea Turtle Project; Hope from Helen Foundation; The Harbor Way Garden (maintained by the Harbor Island Garden Club); The North Carolina Holiday Flotilla; Tennis Court Lighting; Bike Racks; and future island projects in partnership with the town of Wrightsville Beach’s Parks and Recreation Committee. For more information on our organization, CLICK HERE for the information sheet. The Wrightsville Beach Foundation is a non-profit 501(c)3 organization. We hope you will consider partnering with us as a sponsor for this exciting community event. 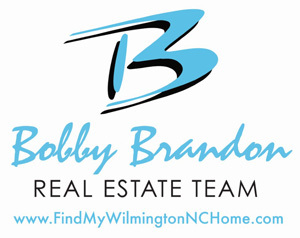 Please feel free to contact me at lmatheron@yahoo.com or call (919) 616-4045 with any questions or comments. Get Your Taste of Wrightsville Beach Tickets through Eventbrite HERE!Download your Advance Ticket Form HERE!